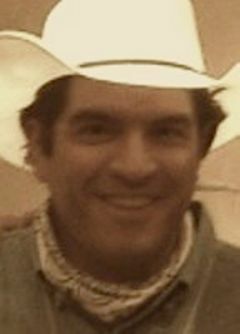 A current member of the Agile Denver Board, Alex was the founder of XP Denver in 2000. The group was renamed Agile Denver after the original board decided to include Scrum, Lean, and other software development methods in the growing community. Good group of people. Great to see 3 people volunteer to help with the next meeting!